Cape Fear Bonded Warehouse, Inc. offers 30-plus years of experience delivering full-service warehousing and distribution solutions. Since 1973, we have maintained and unparalleled reputation for service, speed, and accuracy. Our size, equipment, personnel, and experience enable us to meet virtually any storage need. 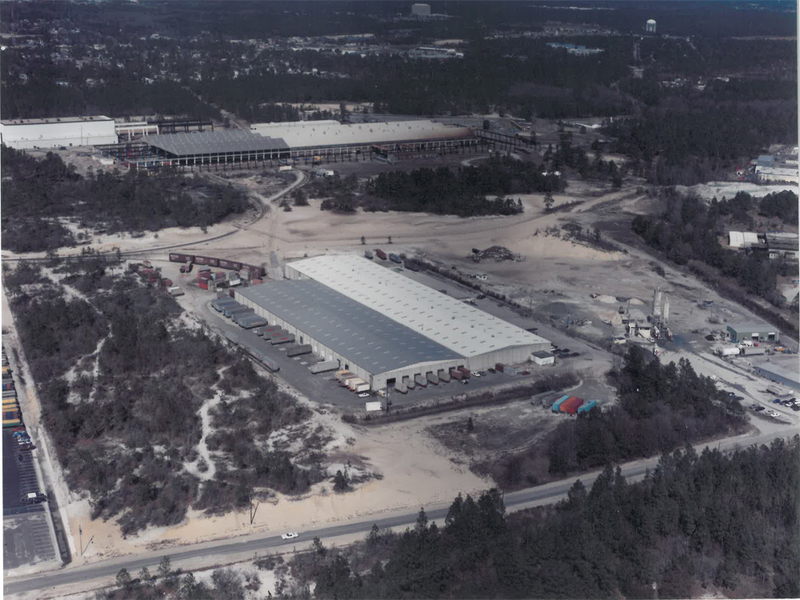 We operate from a fireproof 180,000 square foot building located 1.3 miles for the NC State Port in Wilmington. The entire building has been approved for US Customs bonded storage. The building has concrete floors and walls and an insulated steel deck roof. We own 10 forklifts with a capacity up to 10,000 lbs. We also have a 10-ton overhead rail mounted crane, with a rail siding that comes into our building. There are a total of 44 loading docks and we can unload 4 rail cars inside the building. We have class 3 sprinklers with a built-in fire detection system, burglar alarms, motion detectors and high security with limiting access to all parts of the warehouse. In addition, we offer delivery on our road truck, a 26 foot enclosed box truck with 22' bed and 18-ton capacity. We also have computer systems equipped to track any kind(s) of inventory. If delivery is required outside our service area, we can arrange delivery with a common carrier. We have personnel on call 24 hours a day in case orders or deliveries are needed outside of regular business hours. Please call us at 910.791.6753 to set up an consultation. ©2014 Cape Fear Bonded Warehouse.